Students have several choices when it comes to lunch. Klein offers a variety of lunch options for students to choose from. With so many options there is a choice every student must make and they’re always adding something new. With eight lines to choose from including a snack line, salad bar, pizza, Chinese food, Mexican food, chicken nugget, and now sandwich line everyone has a favorite. The salad bar is another popular line because some students like to have options about everything that goes into it, and the option to be healthy. Even though many students eat food from the cafeteria, there are also many who bring their lunch to avoid lines and food that they don’t like. “I bring my lunch every day because the lunch lines are always so long and because I don’t think anything they’re selling is really that good,” senior Leah Zannone said. Other students like to mix it up and try new things for lunch. 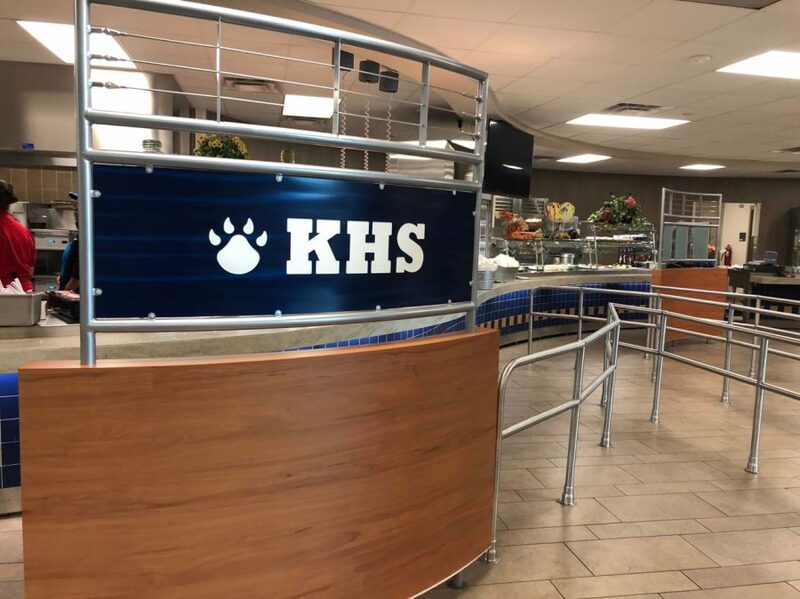 With the current lunch lines Klein offers they promote a balanced meal for students every day, but some students would prefer a less strict diet. Even with all the different choices some students would still prefer to eat lunch somewhere else but for now Klein’s selection will satisfy the students.